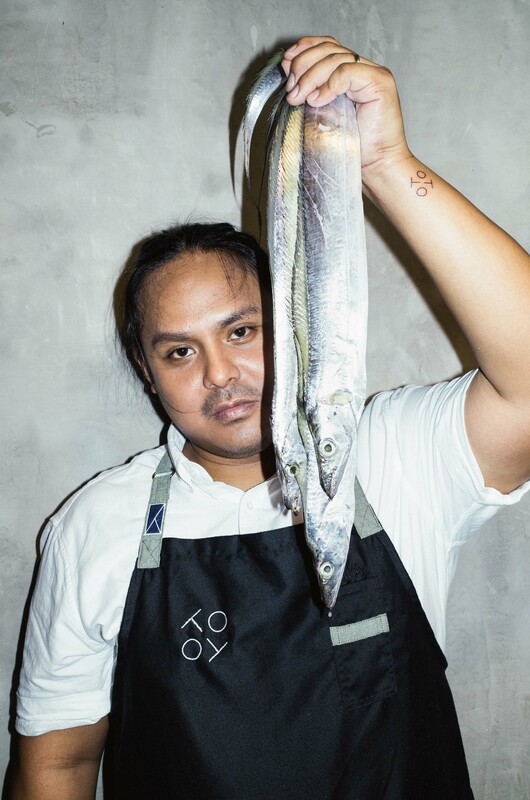 It hasn’t been two years since Toyo Eatery placed its roots at the quaint creative space of The Alley at Karrivin Plaza along Chino Roces Extension. 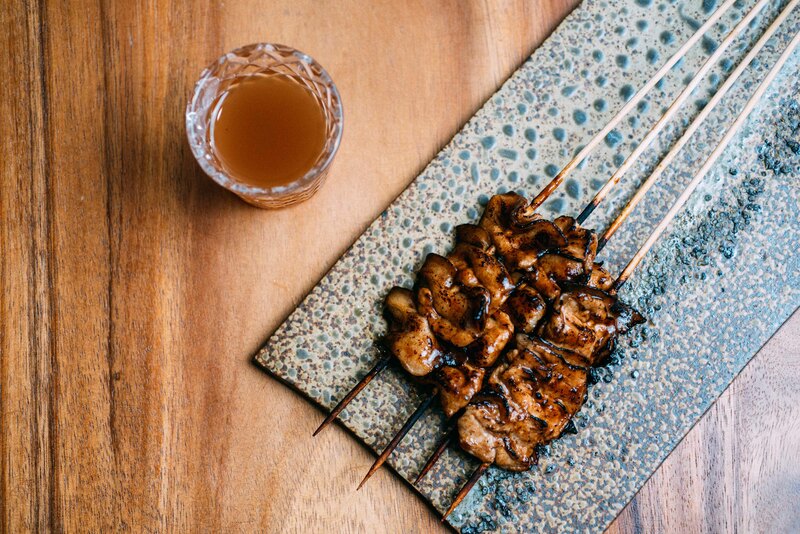 Since the beginning, Toyo has easily become one of Manila’s top favorite restaurants. Now, the restaurant under the helm of renowned chef Jordy Navarra is getting recognized outside the Philippines as well. Before the awarding ceremony on Mar. 27 in Macau, Asia’s 50 Best Restaurants grants Toyo the 2018 Miele One to Watch award. Originally called the Breakthrough award, Asia’s 50 Best Restaurants gives this award to young promising restaurants. The early announcement gives the international food community and critics to get to know the restaurant better. According to writer and critic Clinton Palanca, Navarra is also the first Filipino chef to be recognized for Philippine cuisine. 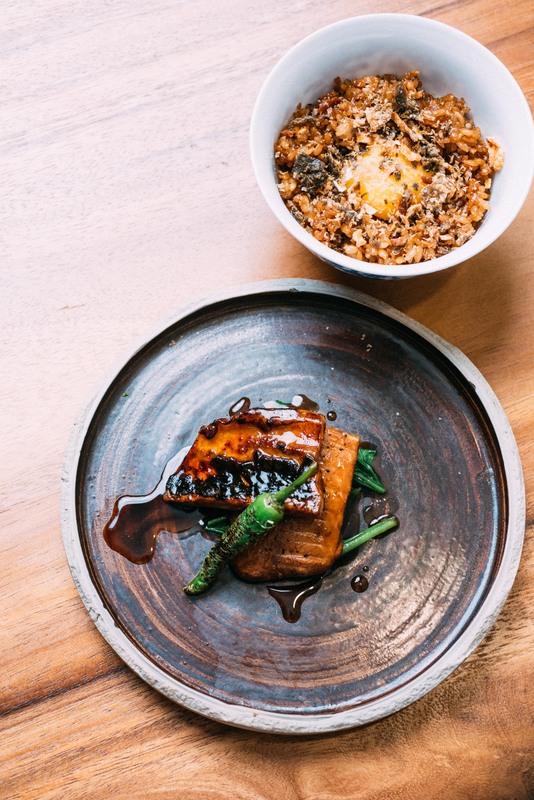 “After this year, it’ll be almost impossible to say that Filipino food isn’t getting due attention on the global stage,” Palanca writes. There is something familiar yet surprising about the food at Toyo. But where does that exactly spring from? “I think a lot of people will not get it,” said Palanca, “but enough people will for it to succeed, at least initially. We’ll have to wait and see.” Maybe the wait is over and this award is just proof that Navarra’s intentions are well-received. 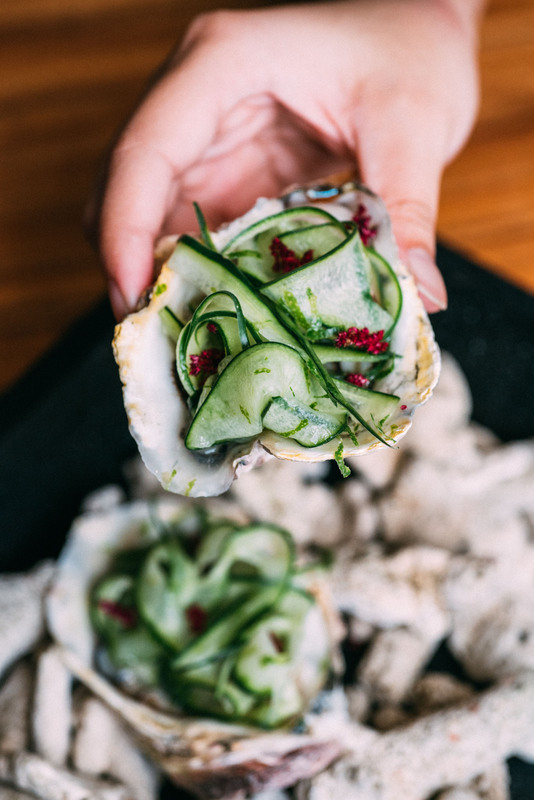 Oysters from Aklan with cucumbers, in lime and basi vinaigrette. Grilled belly and loin of bangus with Silog. When Palanca asked Navarra how this award will change the direction of the restaurant, the chef answered that it will not. Instead, they will continue to keep doing what they’re doing. I guess that means they’ll only continue moving forward and challenging our beloved cuisine.